Nightlife in Vietnam comes and goes. 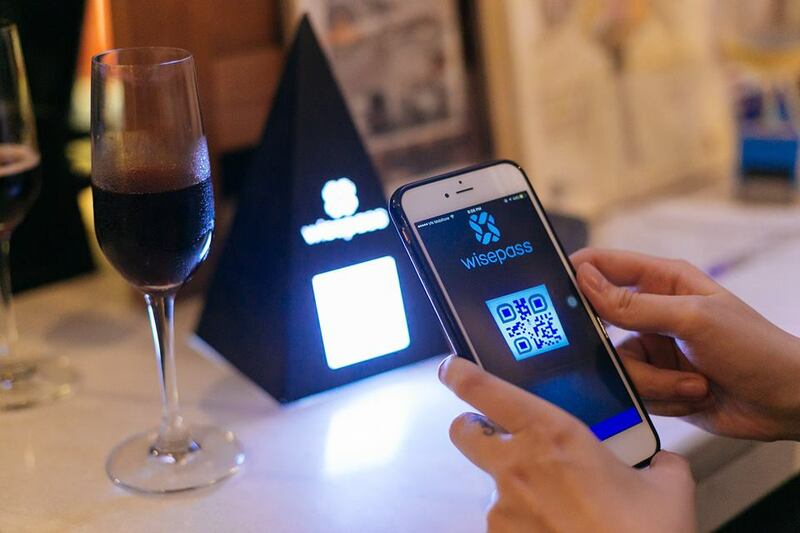 With so many new trends, venues, and concepts popping up in town, we meet up with the team behind WisePass, a lifestyle membership program that offers one lunch or one bottle of alcohol a night at selected venues around Ho Chi Minh City. 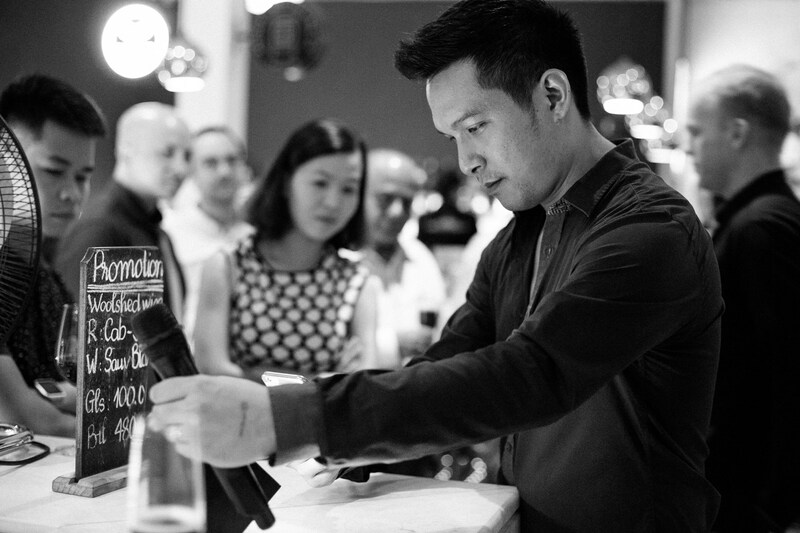 Lam Tran, CEO of WisePass and a Vietnamese-French returnee from Paris, shares his insights about hospitality and service trends in Vietnam. He also breaks the news on what to expect next from his team at WisePass. Have you always been interested with nightlife and food and beverage? I’ve been keen on understanding and solving the problem with online to offline since I started working at Google. One of the largest accounts I was working with at Google rejected our advertising proposal. Their team claimed that clicks and search weren’t compelling enough to make a clear connection for online to offline. From my Google sales experience, it was hard to prove if spending one million on advertising would return ten million in sales for some clients. 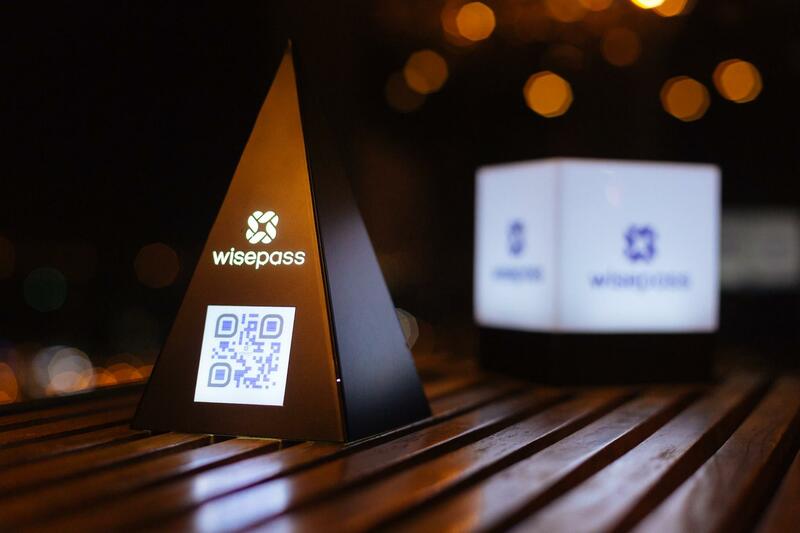 With WisePass, I’m excited to open the gates of an exciting journey. Most brands do events and offline marketing but can’t measure the effectiveness. Now they can with WisePass. Now that brand marketers have a platform to measure, it can help change the food and beverage landscape in Vietnam to be more customer and service oriented, while using real-time data feedback to drive results. It’s your second stint in Vietnam. What brought you back here? My first time in Vietnam was a great experience. But when I got a job offer from Google in France, I couldn’t resist. A year later, I realized it wasn’t really what I wanted. From the first few weeks of starting work at Google, I couldn’t stop thinking about coming back. For me, Vietnam is a realistic place to settle down and do something awesome, compared to France. I learned a ton from my experience with Google and it helped drive my return to Vietnam. Once I arrived back, I started with a role at Tiki. While I was happy to be back in Vietnam, it was time to break out of the company structure and do something new. That’s when the idea for WisePass emerged. We’re trying to solve a problem that no one else has tried to solve. 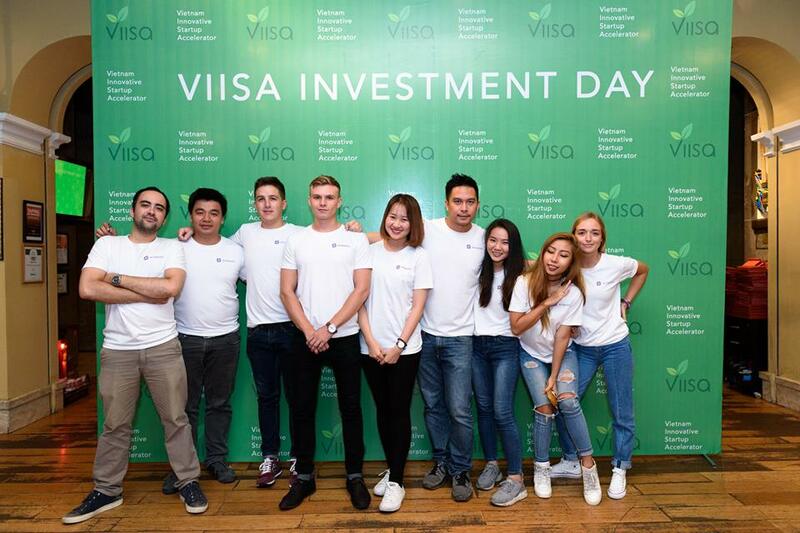 Another reason why I wanted to return to Vietnam is the fact that I wanted to leverage my experience in digital to drive value in the offline market. Vietnam is just starting to digitize and we’re excited to help drive that direction. With that said, there’s still so much potential in the offline market, especially hospitality and F&B. For example, one use case for WisePass is that we aim to disrupt market research companies by providing real-time data, mobile trends, deep insights on demographics, and information on brand market share. Nobody wants to check boxes on paper surveys and do post-interviews for market research when they go drinking. WisePass aims to help solve that particular problem by automating the selection and data collection. What are some nightlife trends that your team is observing in the Vietnamese market? Vietnam’s drinking culture will always be about beer. A typical night out will mean eating food and drinking beer with the sidewalk street vendor or at a beer club. When you talk about liquor and wine, it’s different. Liquor and wine is consumed in hotels, nice clubs, bars, some higher end restaurants. The consumption trends are different. And because of the price point of these places, it segments the crowd away. Beer is an fast moving consumer good in Vietnam. The perception of whiskey, spirits, champagne, wines is that it’s for more affluent people. Because WisePass targets the more affluent crowd, we aim to curate a great consumer experience for everything. From the venue to the alcohol. Generally speaking, there’s a lack of brand loyalty in the spirit world. It’s because when most people go out, they’re focused on socializing with friends. Most people put little attention on the specific brand, you just want to go out and enjoy. 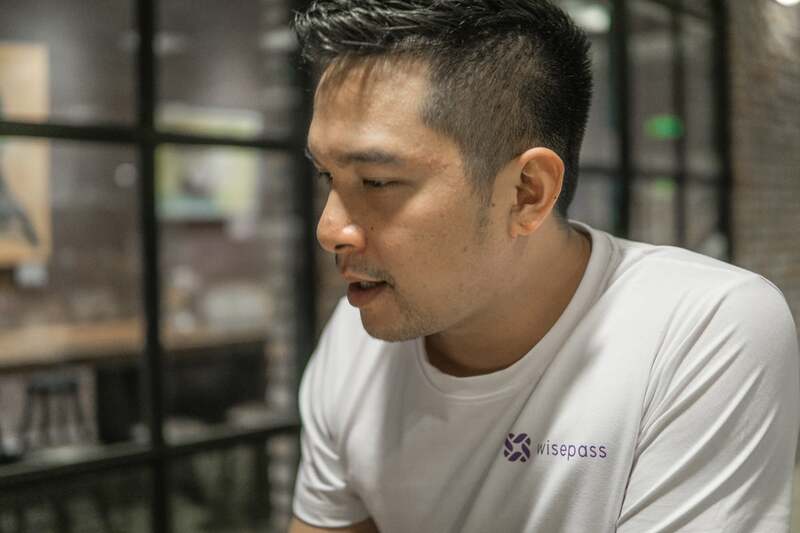 What’s next on the roadmap for WisePass members? In addition to claiming a free bottle every night, we’ve recently made available the option to claim a lunch too. That’s why the vision for WisePass is to go to the top venues in each city. And to take out the guessing game on what to try out for the night, we’ll always have the best venues available. We’re also more about the lifestyle, not just drinking. We’re focused on getting top venues for the highest customer experience. We look at location, interior design, staff, and the overall quality. We’ll be curating a discovery function on the app that reranks venue placement based on places you’ve never checked into or places that offer high user-generated reviews. Right now, our products related to insights and data are our second revenue stream. We want brands to think of us and use us like a customer relation management tool (CRM). At the moment, we’re focused on providing the best customer-facing experience first. Other products such as WisePass Payments and dinner offerings are on our roadmap. A lot of our customers also ask if we’re going to provide higher price point alcohol. Soon, yes. But we won’t provide those bottles for the level 1 member. If you’ve been a WisePass member for a longer period of time, you’ll have access to Level 3, 4, or 5 bottles. Adrian Tan from VIISA, Vietnam Innovative Startup Accelerator. 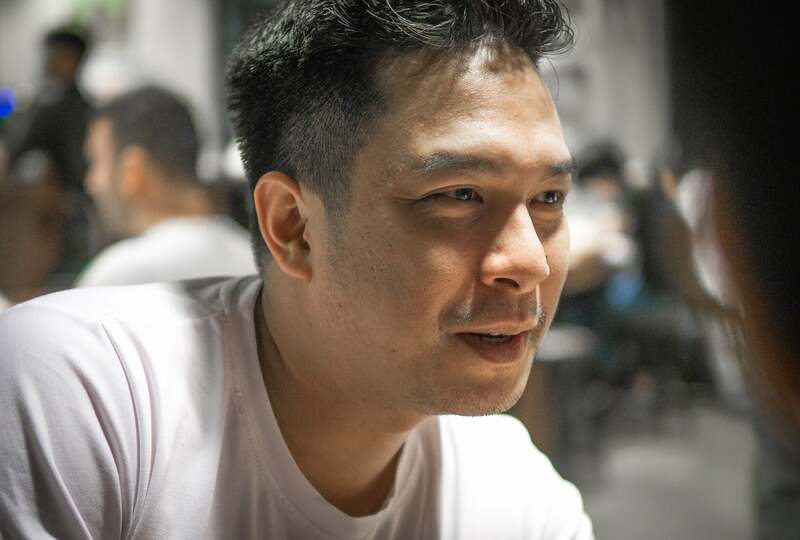 Adrian leads the accelerator that will invest in more than 20 Vietnamese startups. 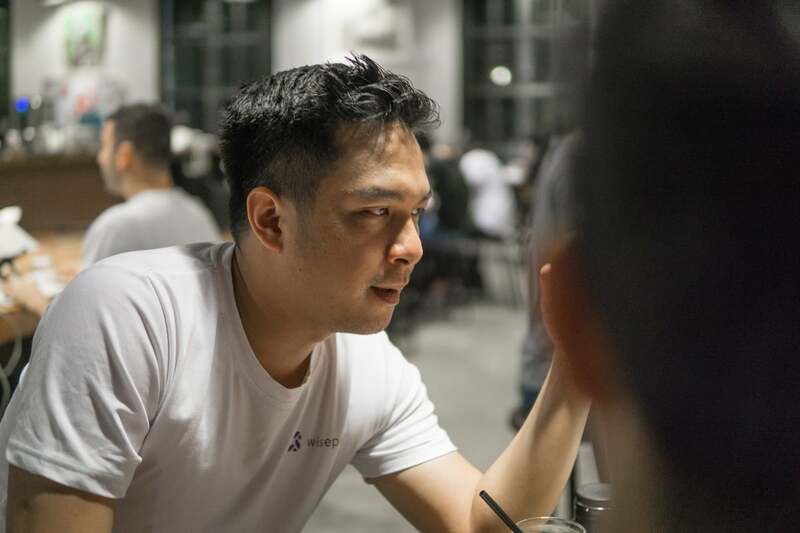 He’s helping to connect with investors, and product builders, while driving attention from markets regionally to Vietnam. 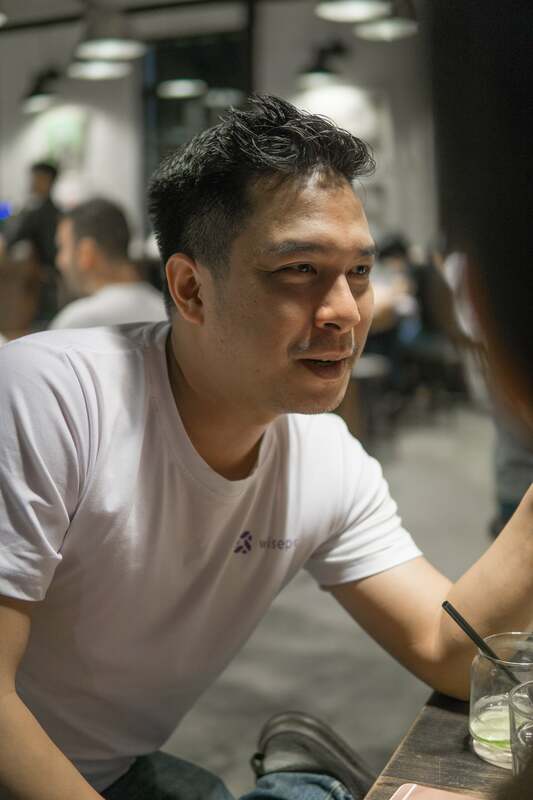 We’re excited to work with him to build global ready startups from Vietnam.